The classiest time of the year. The tennis world’s attention moves to SW19 London, for the Championships, Wimbledon. Traditionally unique with its dress code, long queues for tickets, and strawberries with cream breakfasts. 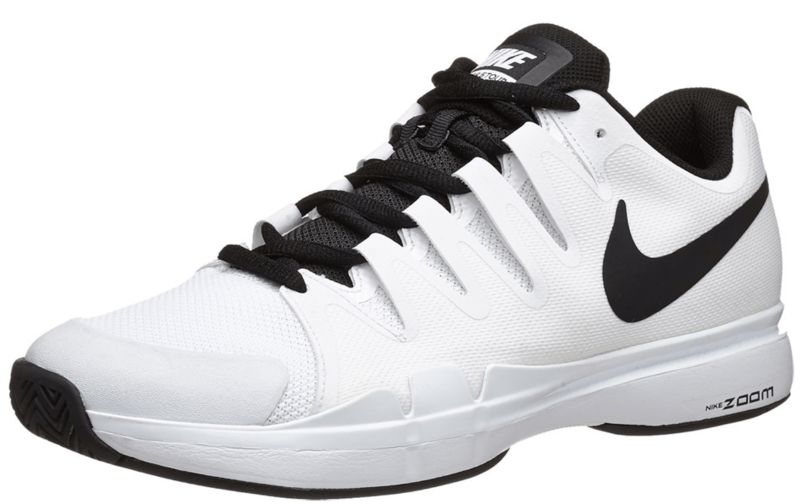 Seven time champion Roger Federer looks to win a record 8th Wimbledon title in about two weeks time, and on court, he will sport the newest swoosh gear, part of Nike’s Fall 2015 line for tennis. White is the predominant color for the All England Club, and the Swiss maestro’s outfits put flair in the simplicity of it. 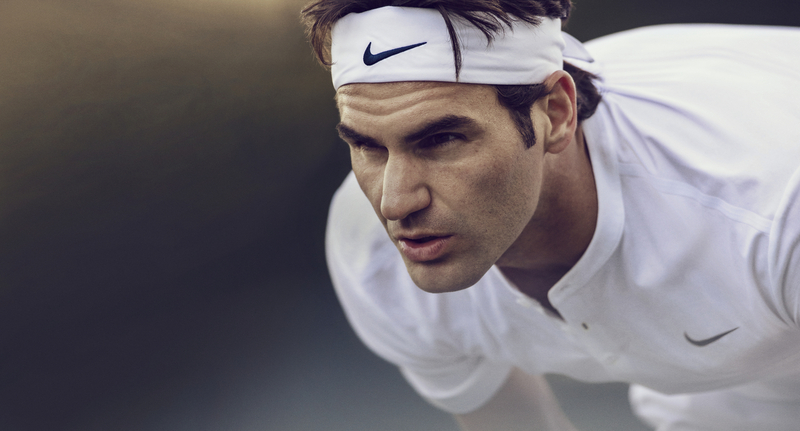 The 17-time grand slam champion will feature the Nike Premier RF Henley shirt under Nike Premier RF Jacket, along with Nike Gladiator Premier 9” Shorts and Nike Zoom Vapor Tour 9.5 Safari shoes. New off court gear is featured as well, courtesy of NikeLab. 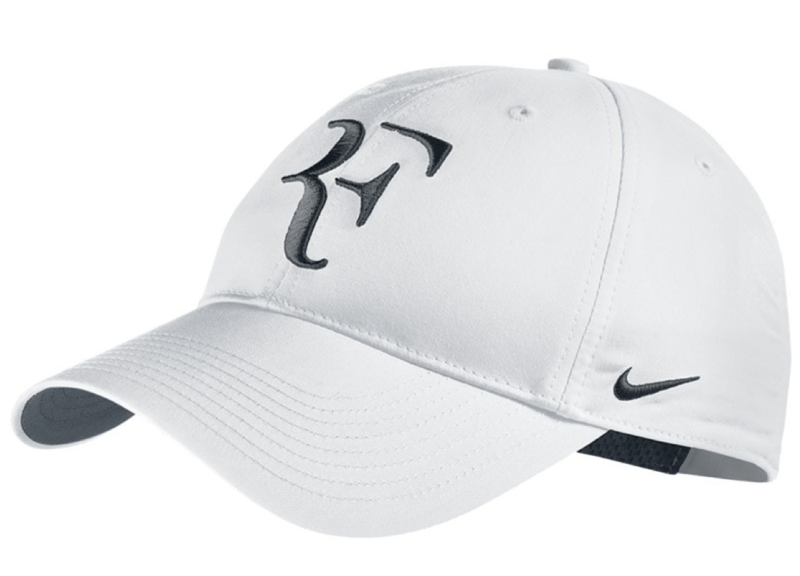 Check out Roger Federer’s complete Wimbledon 2015 Nike Outfit below. 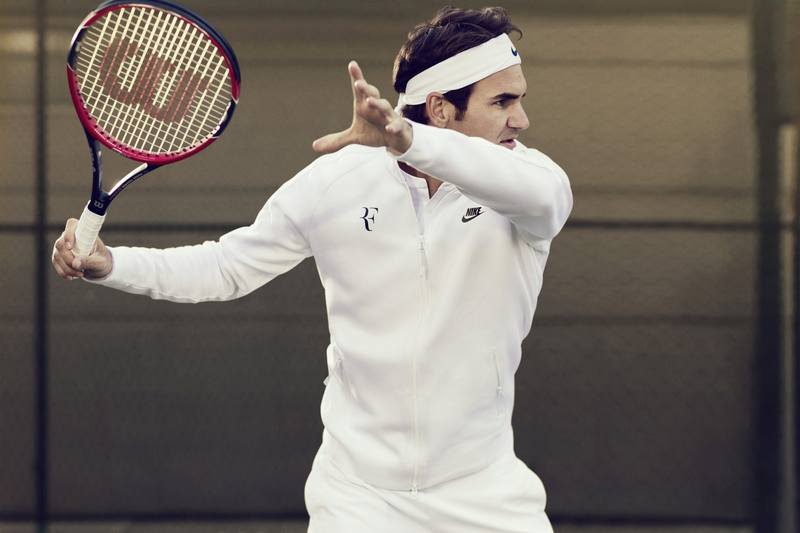 Via Nike: Roger Federer fully embraces the ceremony of tennis with his defining performances on the court and classic elegance off it. For the championship in London, he’ll be outfitted for this complete expression of tennis. 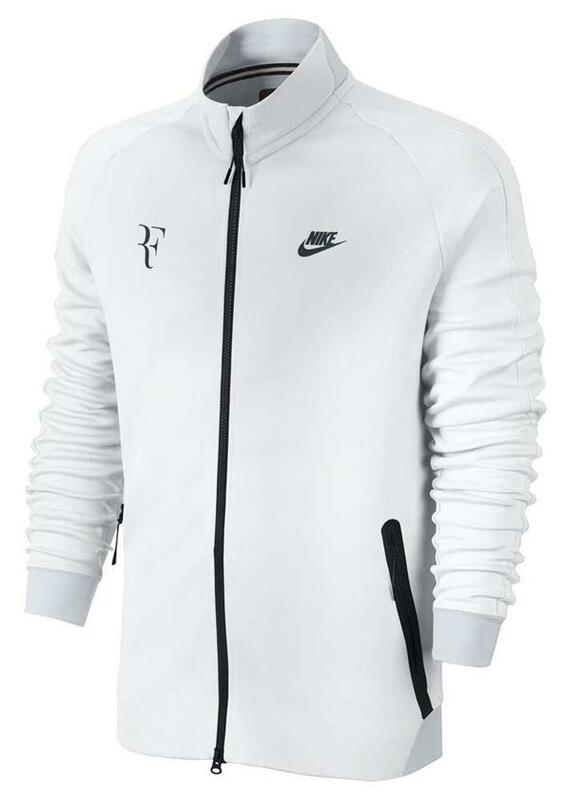 Federer will don the Nike Premier RF Jacket when walking onto the court, the NikeCourt Tee and Nike Freestyle Shorts while practicing, and the NikeCourt Coaches Jacket presented by NikeLab between matches. A living legend in London, the seven-time champ will return to give his everything at the tournament he loves most. 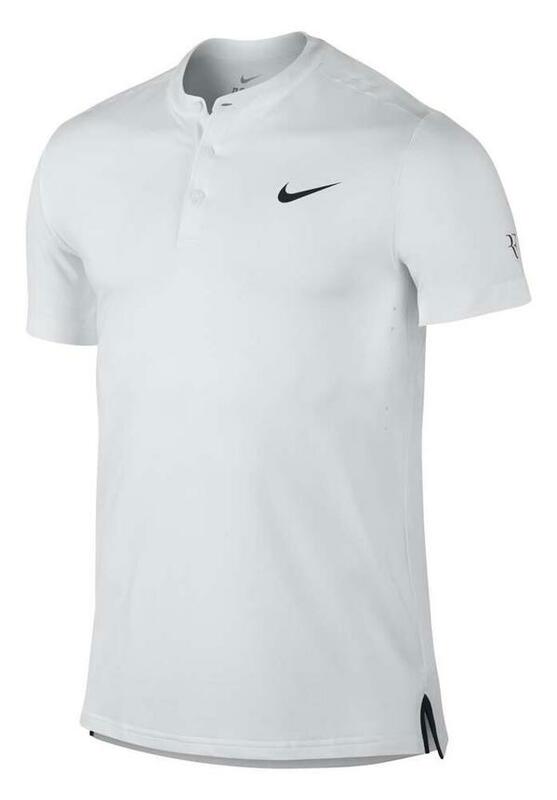 On court Federer will wear a classic Nike Premier RF Henley shirt with no collar and a no-sew placket designed for a clean look and zero distraction. 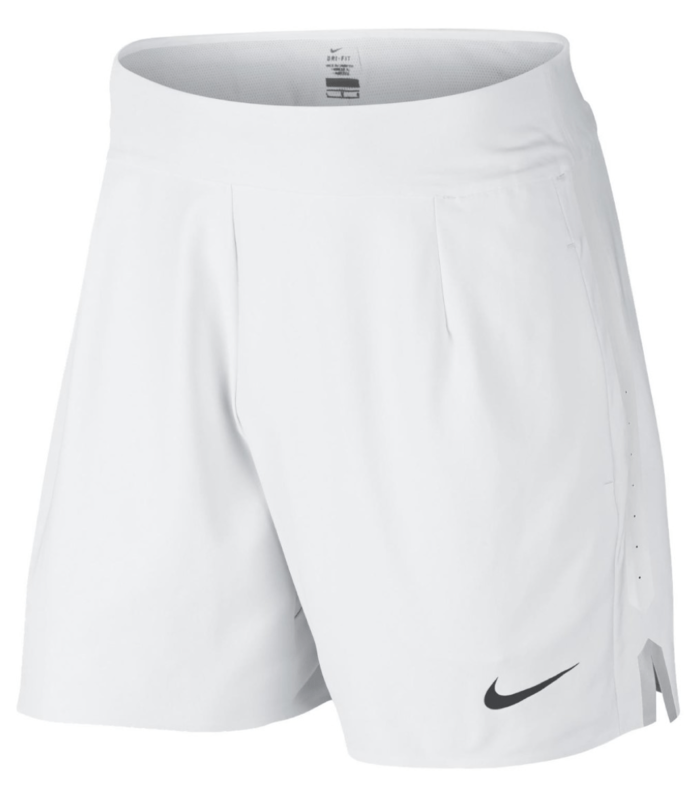 Completing the look are the Nike Gladiator Premier 9” Shorts and the Nike Zoom Vapor Tour 9.5, which features Zoom Air technology for low-profile, responsive cushioning and a Dynamic Fit system for added stability. Watch complete Wimbledon coverage with WatchESPN on FedFanTV.